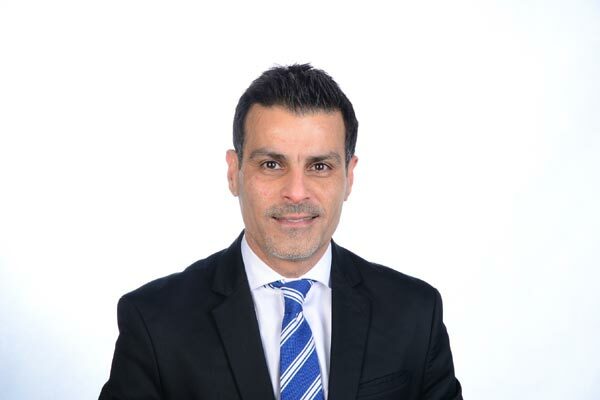 DHL Express, a leading global express and logistics provider, has appointed Ali Aryan as the new general manager of its Middle East and Africa distribution hub and gateway facility, headquartered in Bahrain. Celebrating 31 years with DHL, Aryan is the first Bahraini to hold this important position, and brings with him a wealth of industry knowledge and business-related experience, said a statement from the company. Aryan joined DHL in 1988 as a courier, and since then has held various positions within the company, including customer service and telesales in the Bahrain Country Office. He later moved to DHL’s Bahrain Hub where he took up a variety of posts across different departments, rising through the ranks to eventually take on the role of general manager of DHL’s Bahrain Hub and Gateway, which is the company’s main Hub in the region. As general manager, Aryan is responsible for supervising the hub’s operations and ensuring efficiency and superior quality of service for its customer base, it said. “Hiring local talent is very important to our company since they know the market best; our strategy across the network is to empower them, building local experts with global industry knowledge,” he added.